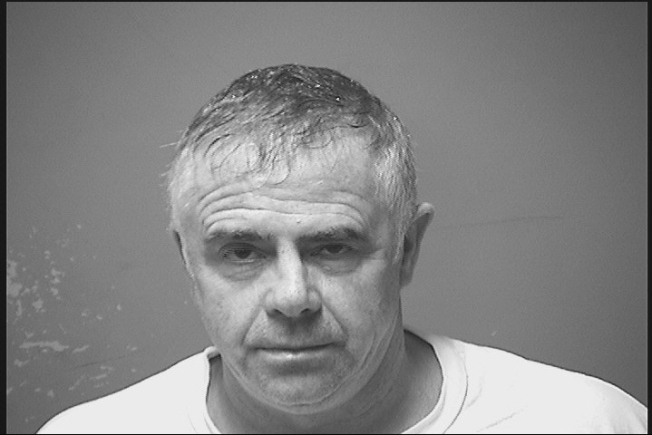 Michael Burke, 55 of Manchester, NH, has been charged with operating under the influence after crashing his car into a Dairy Queen. A New Hampshire man causes $7,000 worth of damages after crashing his car into a Dairy Queen. Fifty five year old Michael Burke from Manchester was ordering food at a Dairy Queen drive-thru on Saturday when he drove into the side of the building. When the Manchester Police arrived on the scene they determined Burke had been drinking. The officers arrested him shortly after. Burke was charged with operating under the influence of liquor and released on $5,000 personal recognizance. Burke will appear in the Manchester 9th Circuit Court in January.